An ode to a dear gliding comrade, a glimpse into the life of a crew, a throwback to 1990, a day in the wave, and a myriad of competition stories. 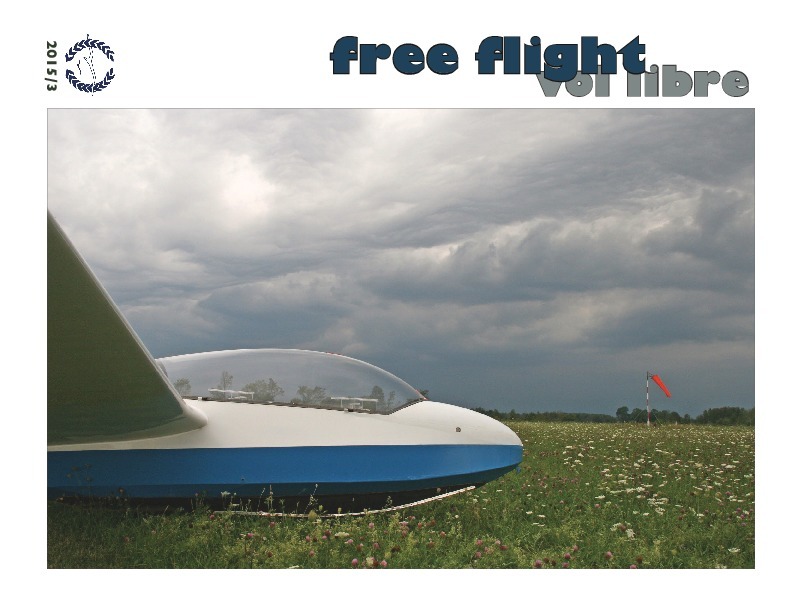 A report from the 2015 Nationals, news from the Women Soaring Pilots Seminar, a few flight safety discussions, and two stories from the big skies of Alberta. 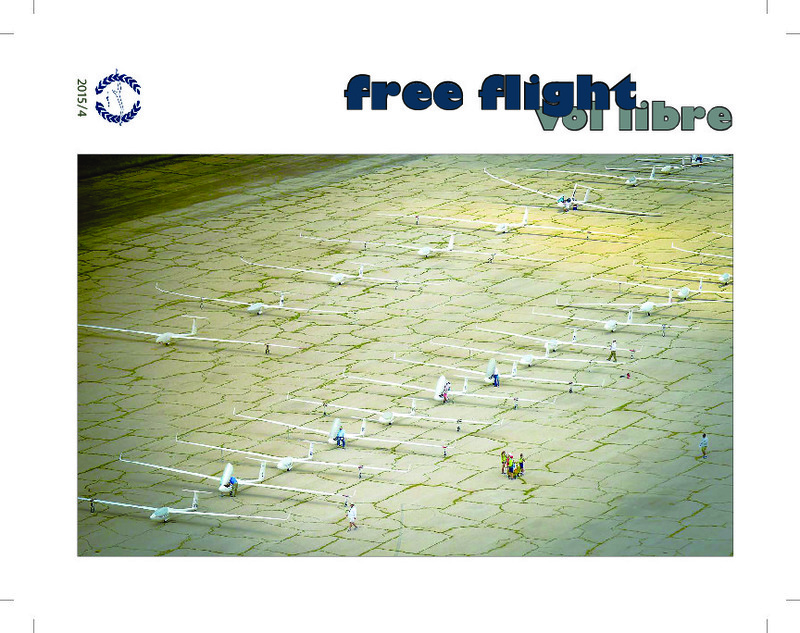 Annual reports from the Flight Training, Safety, Sporting, and Insurance committees. 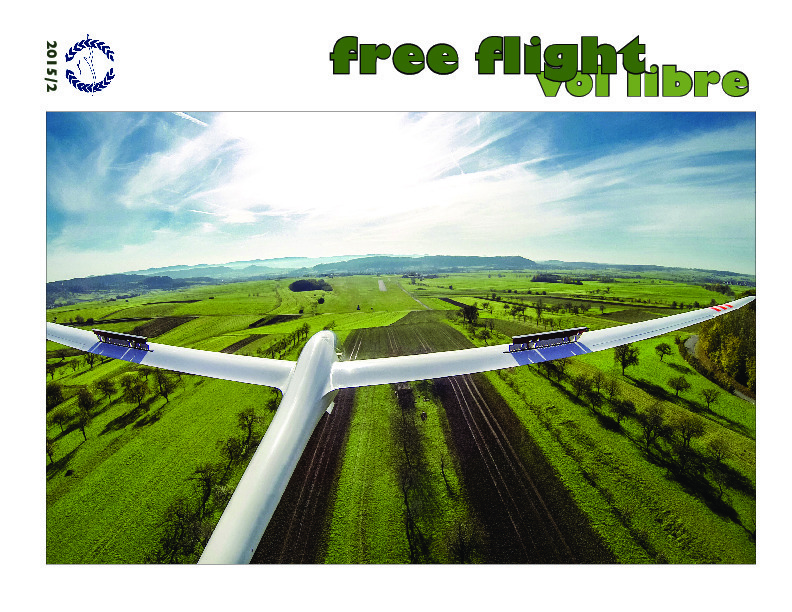 The glider pilot personality and its link to safety, Nevada desert experiences at Ely, the humidity effect on thermal strength, can you become addicted to risk? 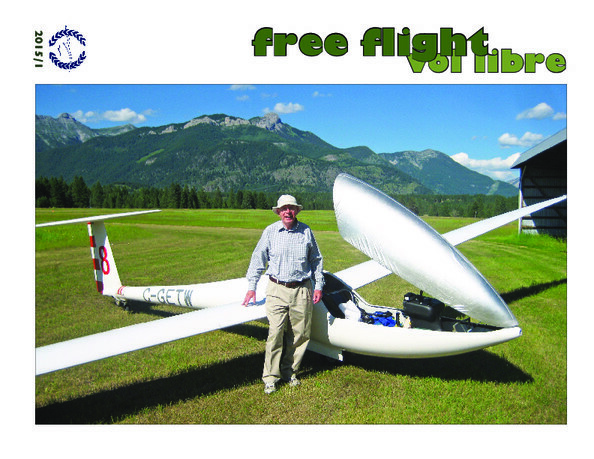 ‎New free flight editor is coming, early history of gliding in Canada, World Gliding contest in Leszno, Elko to Valemount and back, a beginner takes on this sport, Lake Placid wave camp, Ontario Provincial contest, Tobogganing on the invisible hill (final glide illusions), avoiding the stall/spin in training, why we don't thermal down low, training for low probability events, all about the "British Standard Thermal" and handicapping.